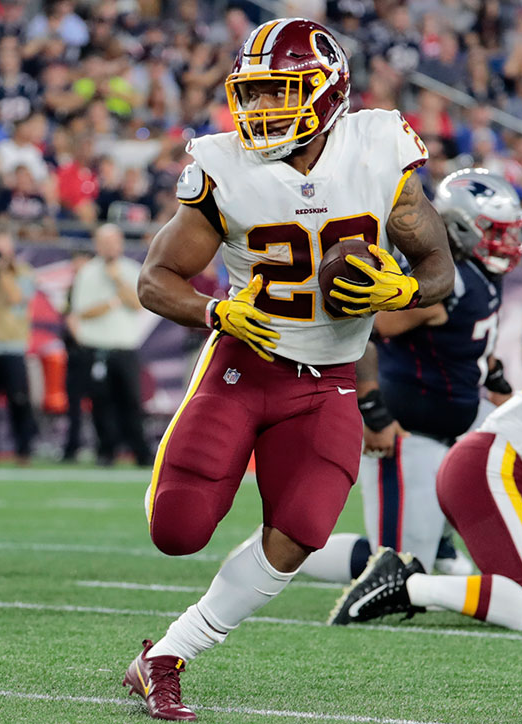 One of the popular professional football running back player is named as Derrius Guice who plays for Washington Redskins of National football league. He is a well-known celebrity. He is famous for contribution to professional life. He is best at running back position. Currently, he is playing in Washington Redskins. He is very talented and skilled player. Passionate and enthusiastic player, Derrius Guice was born on 21st June 1997. He was born and raised in Baton Touge, Louisiana city of U.S. He is the son of Derrick Guice and Beulah Guice, his father and mother. His nationality is American. His astrological sign is Cancer. At the small age, he began his career with football. He attended Baton Rouge (LA) Catholic and graduated from LSU. He has got a great personality. Talking about his body, his height is 1.8 m. His weight is of 102 Kg. He has a balanced body with good health. He has an attractive body figure. His smiling face and charming personality have helped him to gain the attention of all the viewers. Guice started playing at his college LSU as a freshman in the year 2015 and played12 games, rushing for 436 yards on 51 carries with three touchdowns. He was also named to the Associated Press first-team All-SEC team following the regular season. Due to his leg injury, he only played limited games. He rushed for 276 yards, becoming the first player in SEC history with three career games of at least 250 rushing yards against Ole Miss. Later, he was drafted in the second round, 59th overall, by the Washington Redskins. 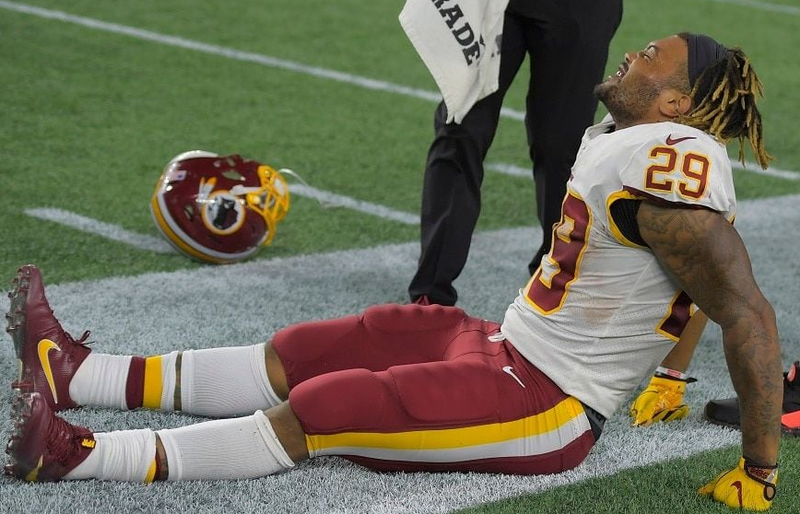 In the Redskins first preseason game of 2018, he sustained an ACL tear injury ending his rookie season in his first NFL appearance.